Trish is by background a registered nurse, specialising in long-term conditions including dementia and Parkinson’s, and a community music practitioner. In her capacity as Deputy Director and Principal Research Fellow for the SDH Centre, Trish continues to research the brain’s receptors and responses to creative arts, and the effects of the resulting body chemistry. Trish uses these research findings to design music and movement programmes that best support people experiencing the symptoms of specific health conditions and disorders. 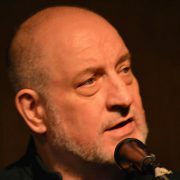 John is a performing musician, composer and recording artist and co-director ofMusic4Wellbeing CIC. Together with Trish, he started Music4Wellbeing over 10 years ago. John is also an author, personal construct psychologist and education consultant engaging in research and school development. John was formerly director of the Centre for Enabling Learning and emeritus Principal Lecturer at Canterbury Christ Church University. Prior to that, John was Principal of a residential and day school, and family centre for students with complex and profound disabilities. He has published a number of books and academic articles related to cognitive development, learning and the psychological dimensions of debilitating cognitive, neurological and emotional conditions. With a 1:1 degree in Theatre Practice from the Central School of Speech & Drama, following a BTEC in Performing Arts from Thanet Technical College, Jodi became engrossed in Community Arts practice at Welfare State International in Cumbria, a radical arts company who pioneered the community arts movement. Anything involving a sharing of positive live energy between people is Jodi’s passion and since 2008 she has been developing her skills for creating vocal harmony amongst communities of people singing songs from around the world. Since returning to her home town of Broadstairs in 2012 Jodi has been engaging and enthusing people around the Wantsum River with her unique, upbeat and down to earth facilitating style. She currently runs Sing Your Socks Off, Seaside Singers, United Mothers and various sessions for Music4Wellbeing, a company grounded in singing for health and wellbeing research. 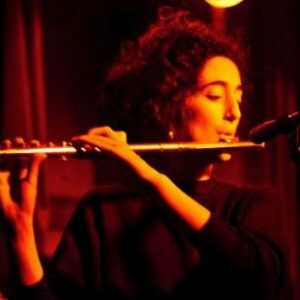 Nicola is a singer, guitarist and flautist. She has trained and worked as a singing for health facilitator for Music4Wellbeing and the Sidney De Haan Research Centre for Arts and Health since 2009. 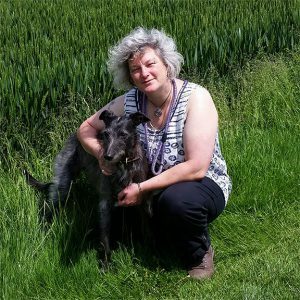 She currently specialises in group and one-to-one music and rhythmic movement sessions for people living with Dementia and Parkinson’s and other neurological conditions, as well as various other community music projects and performances. 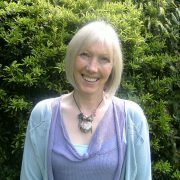 Nicola is currently undertaking various further training in the expressive arts and voice therapy fields. She believes strongly in the potential for music, movement and creativity to increase well-being, improve communication and develop self-expression within society. 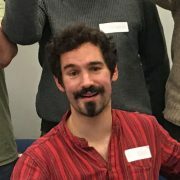 Ben has been Therapeutic Music Practitioner with Music4Wellbeing’s Neurological Conditions singing groups in Medway for over three years. He is a professional musician with a wide breadth of instrumental skills and musical experiences. 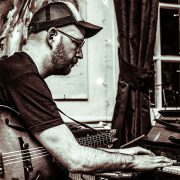 Ben brings to M4W new genres of music, supporting singing group members to engage in traditional music of the British Isles, folk and world songs, blues, country rock, pop and jazz. 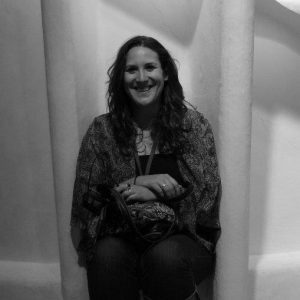 Sadie has worked with Music4Wellbeing for over four years as a Therapeutic Music Practitioner, and has over 7 years’ experience working as a singing for health group facilitator with the Sidney De Haan Research Centre for Arts and Health. In addition to facilitating general singing for health groups, Sadie specialises in singing groups for people with Parkinson’s, chronic respiratory problems, children and adults with learning difficulties and the LGBT community. Aside from her M4W work, Sadie is a freelance drama and music practitioner. She completed a BA in Performing Arts at Christ Church University and an MA in Applied Theatre from the Central School of Speech and Drama. Sadie is also the co-director of JimJam Arts, a theatre company based in Folkestone known for the popular festival the Folkestone Living Advent Calendar.